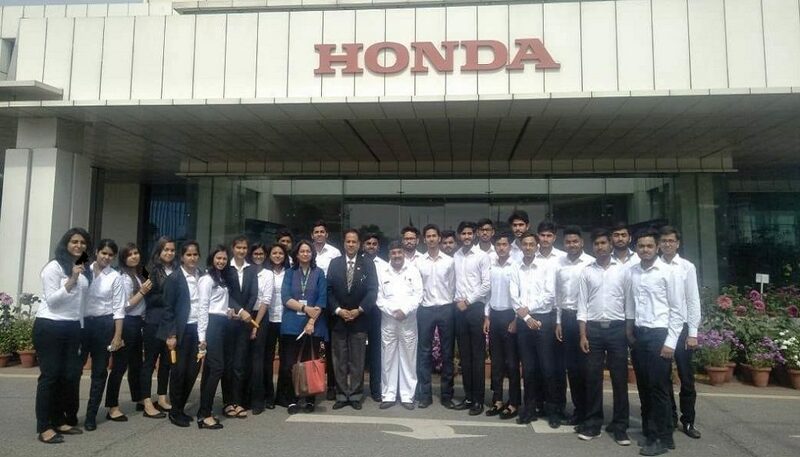 Department of Management and Commerce, Manav Rachna University organized an Industrial visit for Semester II students of BBA- Finance and Accounts to Honda Cars Plant, Greater Noida recently. 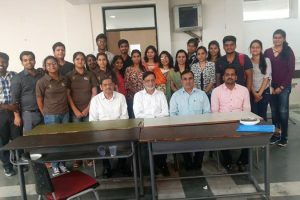 Mr. Sunil Yadav, Senior Vice President, Corporate Affairs, Honda Cars interacted with the students. Ms. Aggarwal, Plant, HR briefed students about the history, supplier network, Green environmental friendly factory, skill development etc. 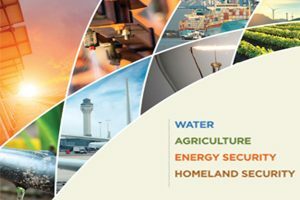 initiatives taken by Honda Cars. 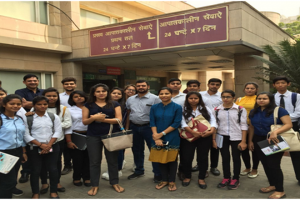 The students were also enlightened with the financial taxation policy of the company post GST implementation. Prof. Jaideep Singh, Director Industry -Interaction expressed his gratitude to the team of Honda Cars. It was a great learning experience to them.